I was able to quash my skepticism for about 80 percent of this book before I just lost patience. And I still think it’s worth reading. 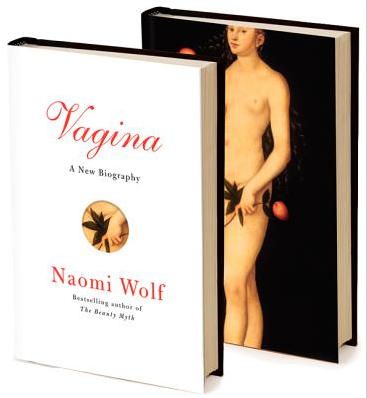 I respect Naomi for putting herself out there…way, way out there!… And tons of the biology and science quoted is surprising and thought provoking. But then I just got too tired of the anti-male-ness, hetero-normativeness, and underlying assumptions that there’s a single right way that things work sexually for ‘women’. So, I finished it, but with great irritation.